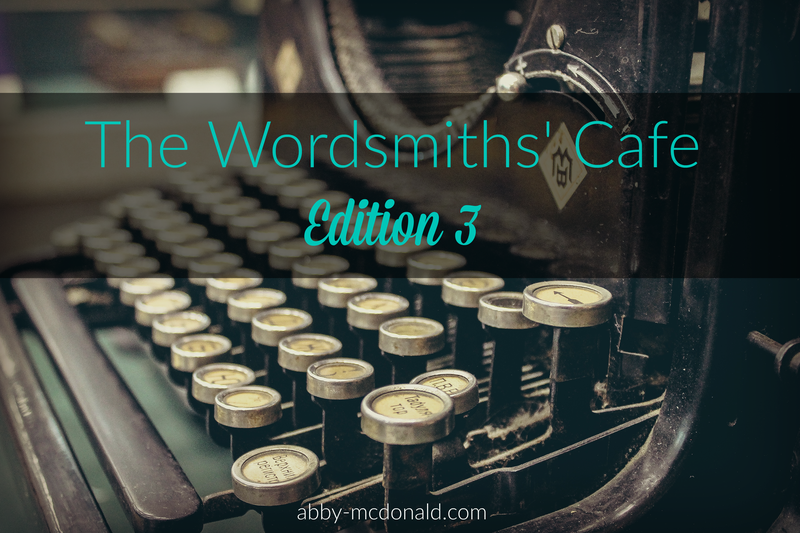 Welcome to edition 3 of the Wordsmiths’ Cafe! Each quarter on the 15th of the month, I will be offering writing tips, resources and links I hope will help you in your writing journey. This newsletter is part of the Ladder to Rooftop Blogging academy started by my dear friend, Jami Amerine. You can find more info about the academy here. 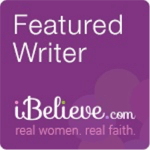 Have you ever wished you had a personal editor? I can’t count the number of times I have. As many times as I review, delete and reword the articles and blog posts that are published each week, I still find things to change. 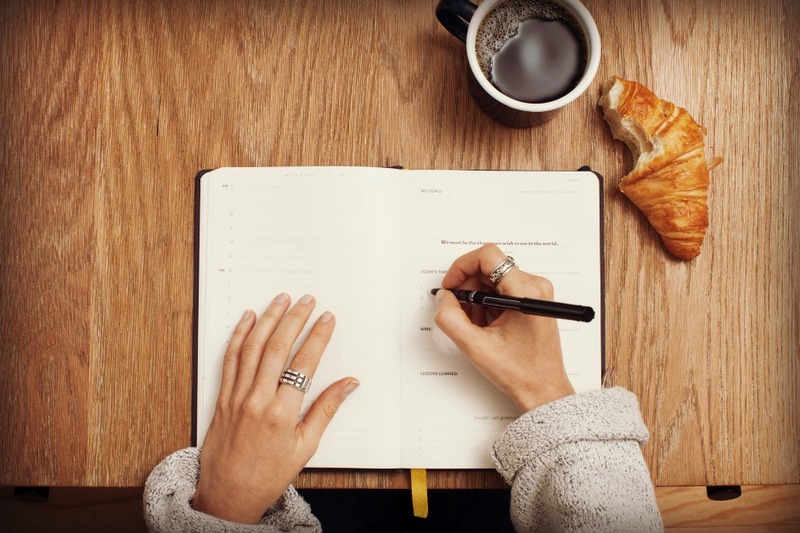 But since freelance writing doesn’t pay the bills and I haven’t written a bestseller, I’ve come up with several questions to ask myself each time my finger hovers over the “publish” button. This list is not all-inclusive, but it helps me know whether my writing needs tightening or perhaps needs to be saved for a later season in life. If you’re looking for ways to help you self-edit, I hope you find this list a good place to start. Is the message of my post clear? Many times, I start one place and end in another. And that is okay as long as there is a clear message to the post, but often the reason I end up some place else is because I went down a rabbit trail. And then another and another. If your reader can’t pick out one or two main points to take away with them after they leave your site, they are probably not going to remember your post. “Sticky Statements” are a great way to highlight these points, but you can also communicate the main point with repetition, questions and bullet points. The possibilities are endless; just make sure your takeaway is clear. Is this something that belongs in my journal instead of a blog post? Often, I read a post and it is though the person vomited all over the page. Whether the emotion is anger, pain or bitterness, it is obvious that the conflict is still raw and they haven’t had a chance to digest it or learn from the experience. Posts like this often come across as whiny or ranting and leave the reader feeling like they’ve just been slapped in the face rather than given encouragement or hope. While every post may not be encouraging, our goal as writers should be to propel our readers to do something other than bury their heads in the sand. Can this piece be tightened? The more I review things I’ve written, the more I see I have a habit of repeating myself. And while some repetition is good to get your point across, there is no need to say the same thing twenty different ways. When a reader hops over to your site to read a blog post, they typically want to be done within a few minutes. We live in a world where attention spans are getting shorter and shorter and if you are rambling on and on, your reader will get bored. Ask yourself if there are any unnecessary words, repetitive phrases or sentences that have nothing to do with your main focus. If so, you are probably safe to remove them. Also check to see of there are areas where you use the past perfect tense. While everyone has their own style and ways to communicate their message, I’ve found most successful writers incorporate these steps in one way or another. Never compromise your voice or try to sound like someone else. God gave you a unique voice, and the more you use it, the more it will begin to fit you like a glove. Write on, and remember to support others along the way by sharing what you learn. *You can find edition 2 of the Wordsmiths’ Cafe here. Yes I think #3 is the one I need to work on most too! Thanks for sharing, Kristine. 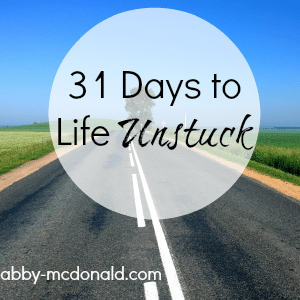 Fantastic post and one that I definitely need to read and save. These are great reminders because I fall into the #1 category VERY often. Thank you! So glad I came by. Tweeting and sharing! 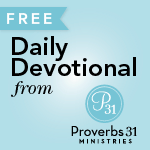 Great tips, reminders, and refreshers here!! Now to find time to write my blog lol. Yes, that one is tough! I could write another whole post on that topic. 😉 Hmmmm. Blessings, Bev. All good! I find #1 happening most often when I haven’t fully processed the story / event / emotions in the piece and so it’s easy to describe, but hard to land. So true, Lisa. I need time to let it marinate and hear God speak. Such a good reminder. Thanks for stopping here, friend. Great tips here, for newbies and experienced writers! I like having so much wisdom and practical advice in one post. Sharing this today with my iron Compel writers’ group. I loved your second point: Should this be in my journal? A great post that is practical and well thought out! Thank you for sharing these thought-provoking questions. I copied them into my writer’s notebook and look forward to referring back to them! May the Lord bless you for sharing your wisdom and for allowing others to glean from your experience. Sweetest blessings to you!